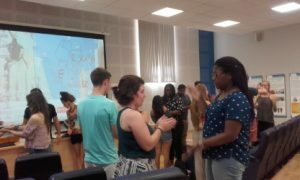 Join students as they travel to one of the oldest seaside cities in western Europe to learn and practice Spanish . 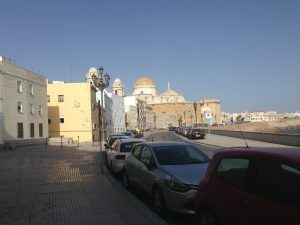 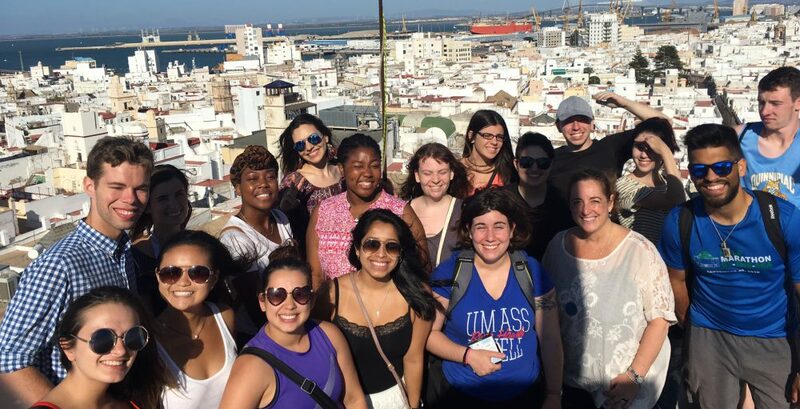 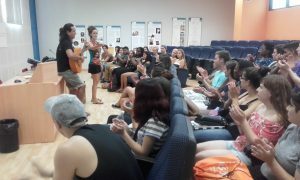 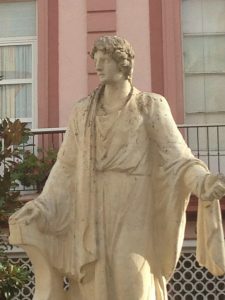 Students will be immersed in the Spanish language during parts one and two of this intensive program, with plenty of opportunity to experience and interact with the rich cultural of Cadiz, Spain. 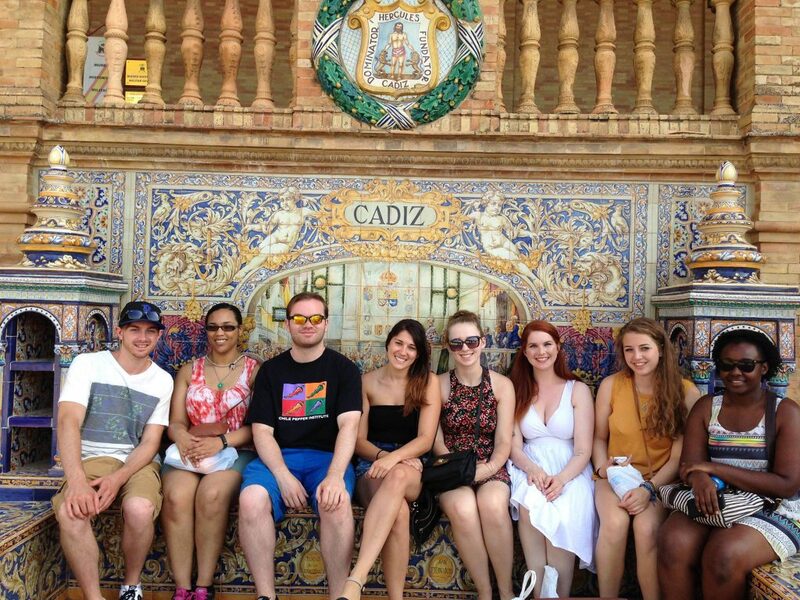 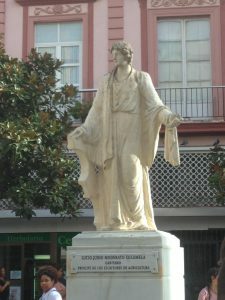 Group picture from a previous Study Abroad trip to Cadiz.